The fire started at 4:36 am at Beilong Hot Spring Leisure Hotel in Songbei district in the city and was put out at 7:50 am, according to Global Times. 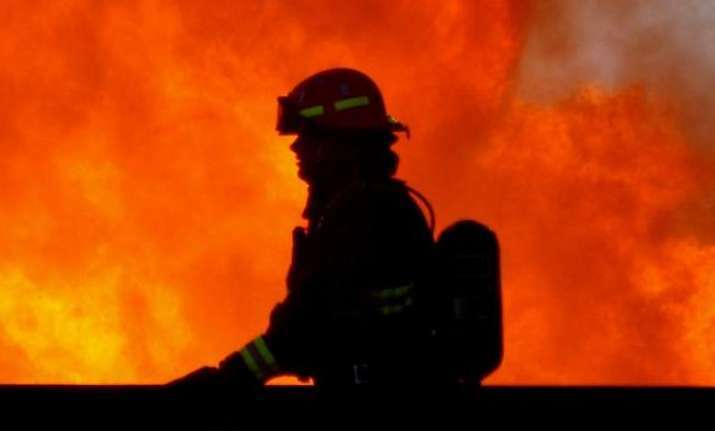 At least 18 people were killed and 19 others injured after a fire broke out at a hotel on 25 August in northeast China's Heilongjiang Province. During the search, firemen cleared the area twice and the injured were admitted to a hospital, it said. The Ministry of Emergency Management has urged all-out efforts in the rescue and investigation, and sent a work team to Harbin to guide the site work, the daily said. The rescue work is underway, it said, adding that the cause of the fire is not known.